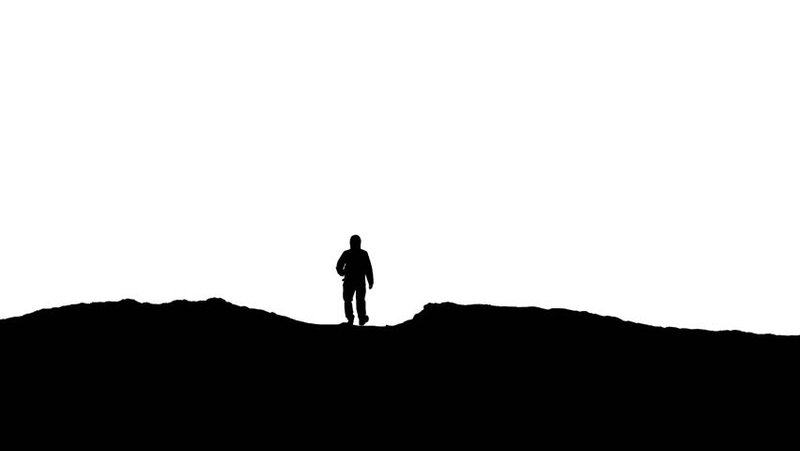 4k00:13Animated CGI silhouette in a victory pose on the peak of a mountain. 4K animation. 4k00:12AERIAL, SILHOUETTE, LENS FLARE: Stunning sunset illuminates the Alps and hiker standing on edge of a cliff and observing the picturesque mountain landscape. Man watching the sunrise in the mountains. hd00:26Tourist Man Travel Mountains National Park. Hiking Man Tourist Travelling Summer With Backpack And Trekking Poles. Summer Trekking Tourism Concept. Young Hiker Man Tourist Explorer Success Concept.